The most important factor to consider is the amount of available light in areas where you would like to place houseplants. Plants that need full sun will be happy in windows that get direct sun for several hours a day. Many houseplants can get by on bright indirect light, such as a sunny room, but where the plant itself doesn’t get direct sun. 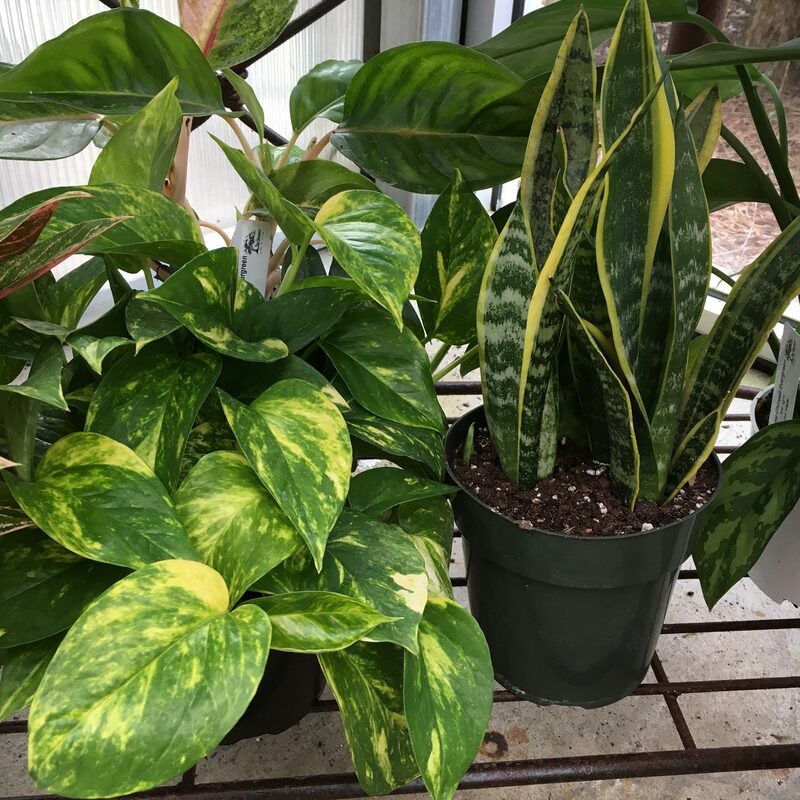 There are a few plants that can survive for an extended period of time in very little natural light, such as Chinese evergreen, sansevieria (mother-in-law’s tongue), pothos and peperomia. Another consideration is the mature size of the plant. Some varities will outgrow a small place quickly, while others are slow growers or easily trimmed to keep them small. Adequate humidity can be a concern in winter months. Avoid placing plants where dry heated air will blow directly on them, such as next to heat vents. Finally, think about the amount of maintenance required. 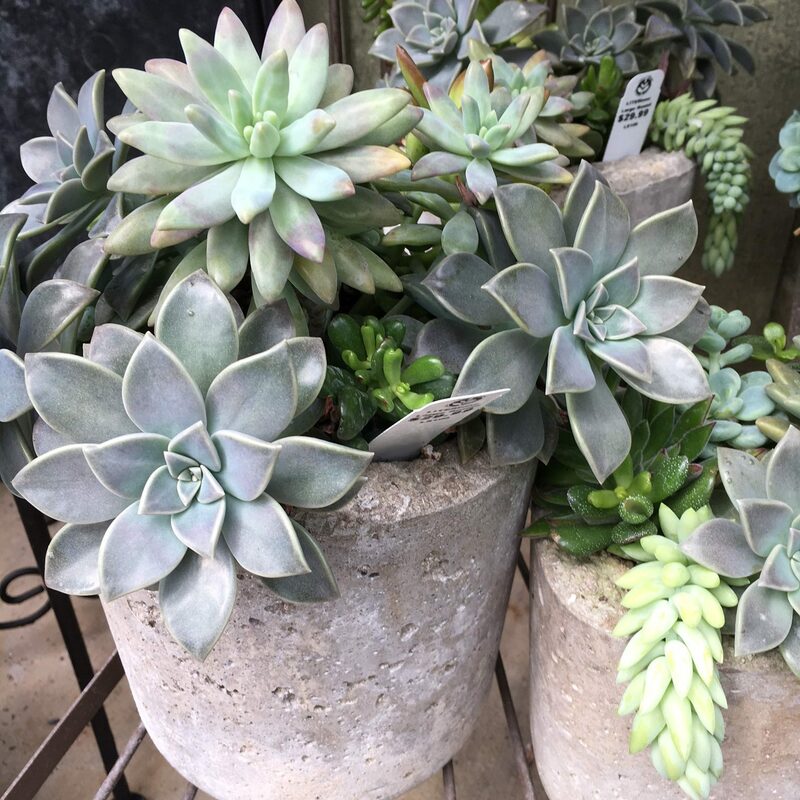 Do you enjoy indoor “gardening” with the watering, pruning and fertilizing that is required or would you be happier with plants that don’t require much time such as sansevieria, ZZ plant, pathos, cacti and succulents? 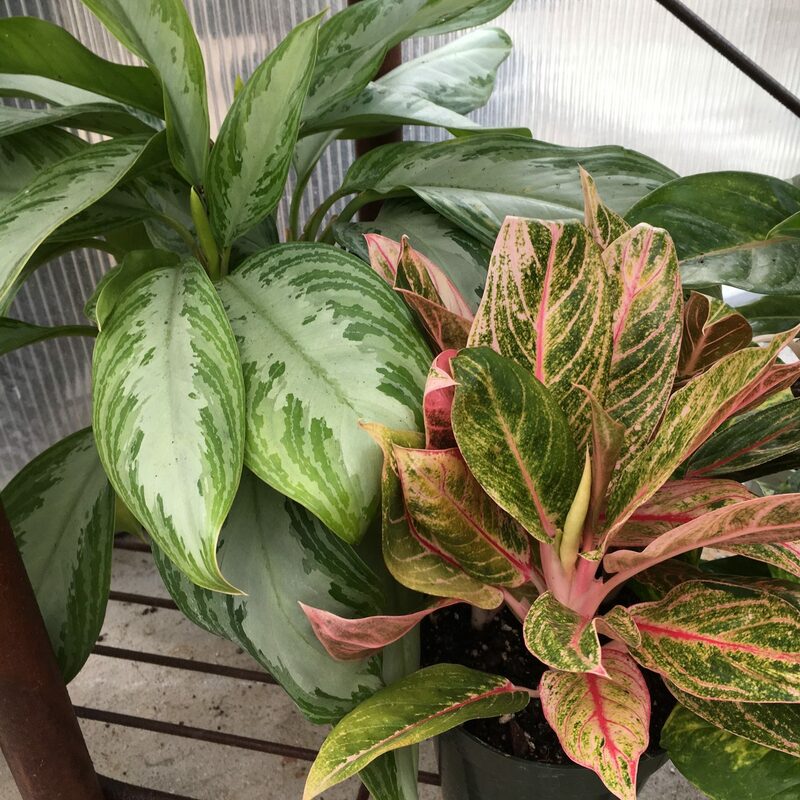 We have a large selection of houseplants available year round and our greenhouse staff will be happy to help you pick out the perfect plant.